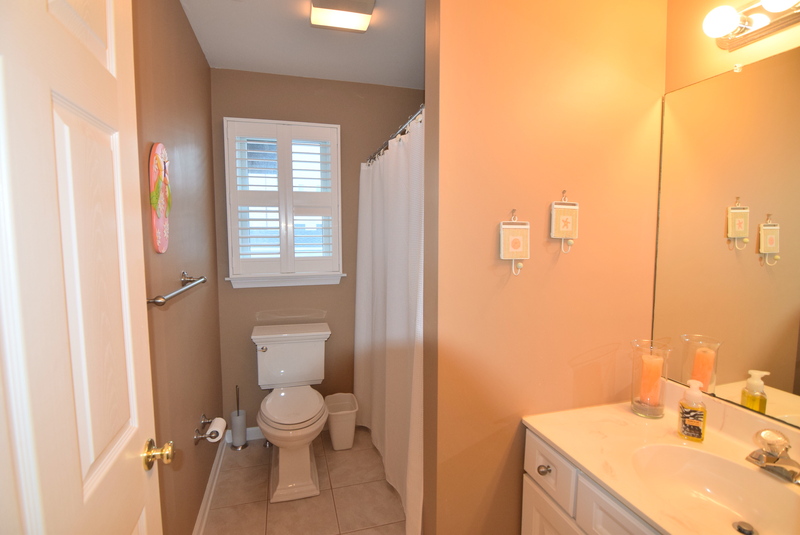 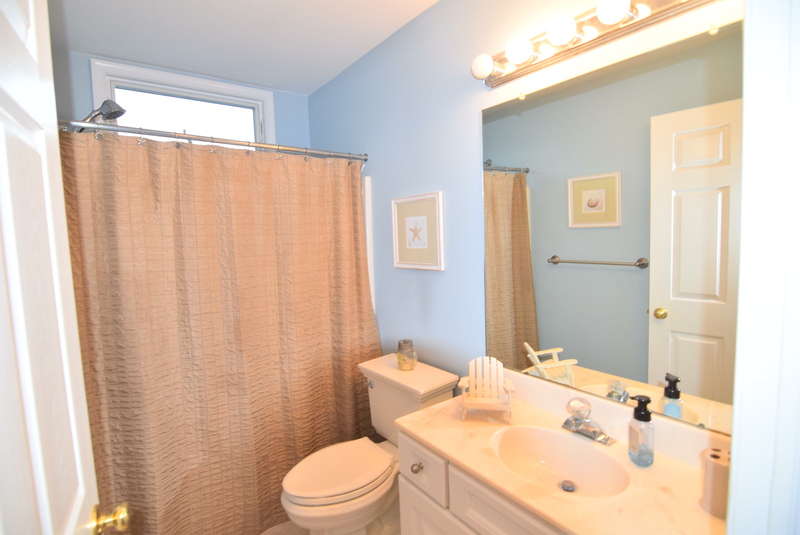 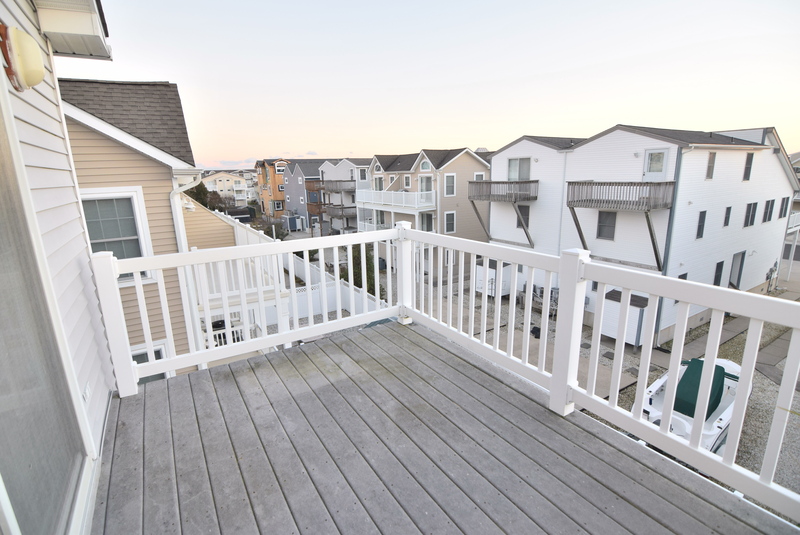 Beautiful 5 bed, 3 bath, 3 story townhome, close to the beach with bay views. 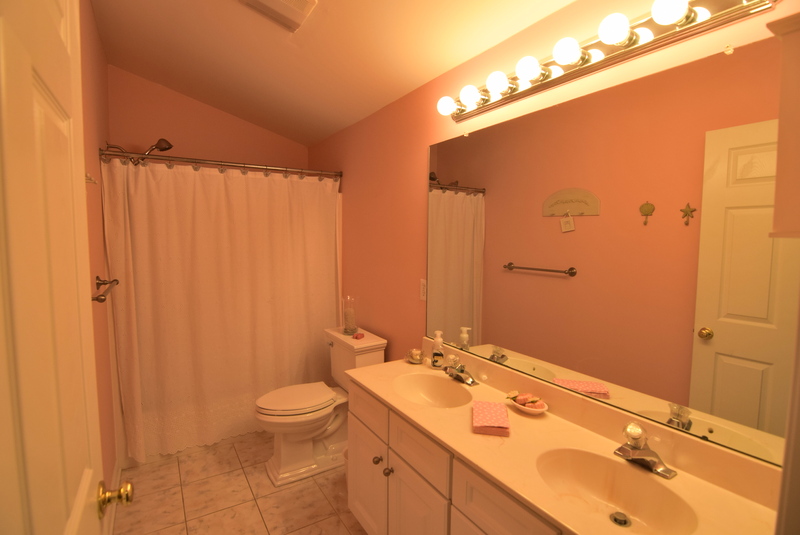 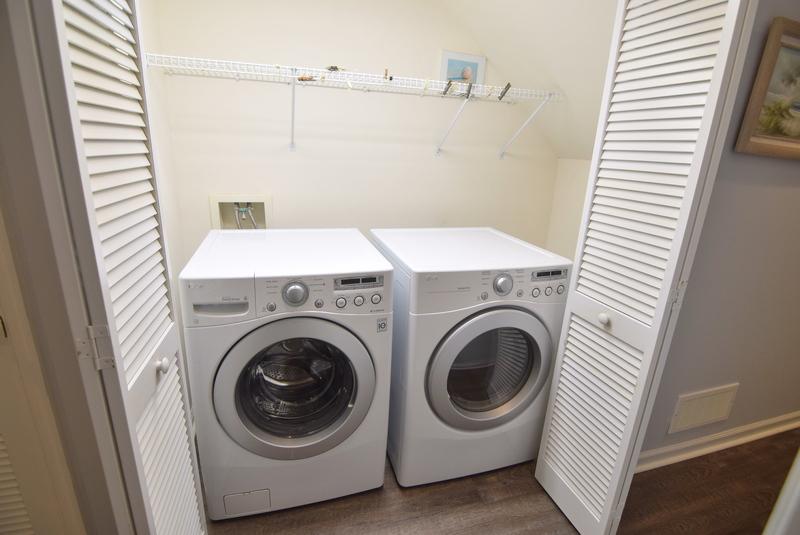 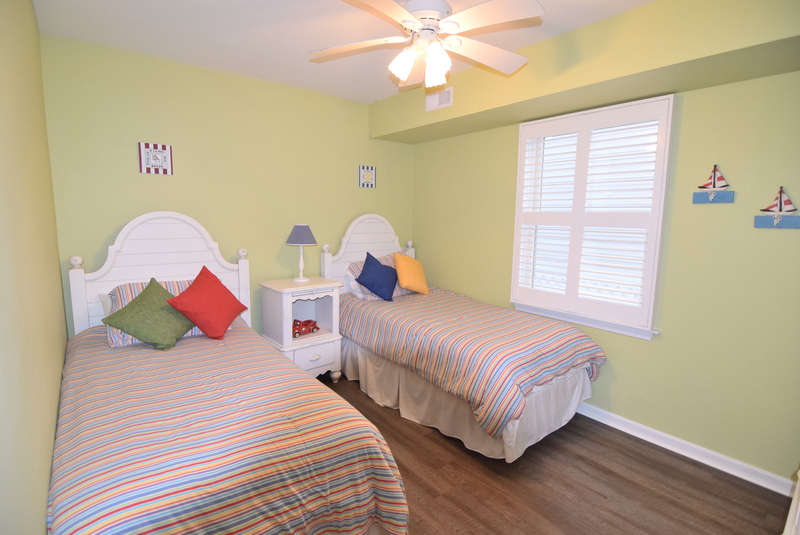 This well furnished home sleeps 12, and includes 2 bedrooms with Queen sized beds, 1 bedroom with a bunk bed set, one bedroom with 2 single beds, and another bedroom with 2 single beds. 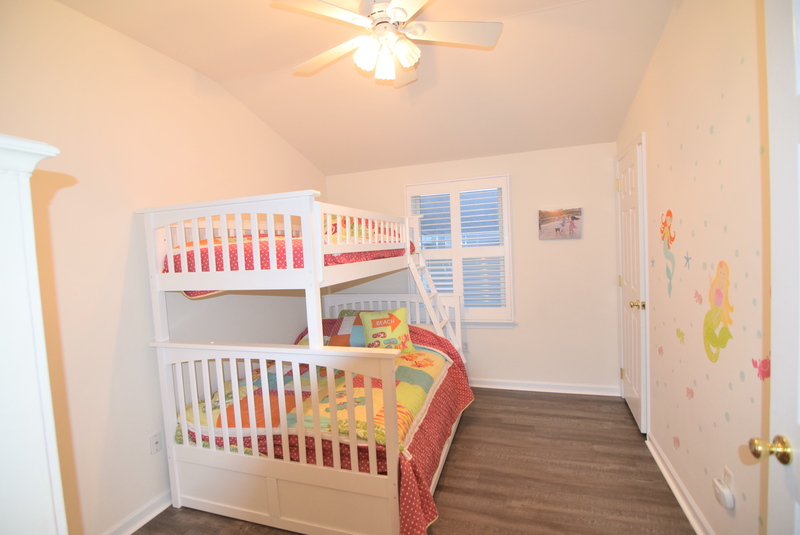 There is also a sofa bed that sleeps 2. 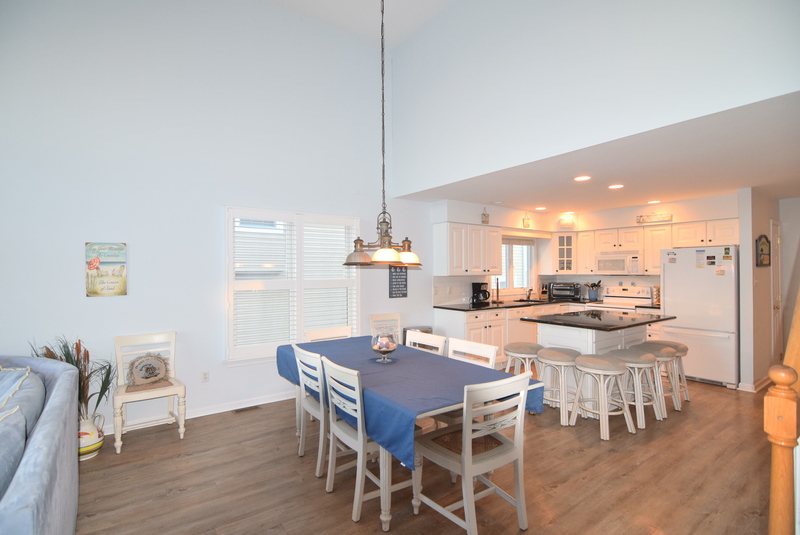 The kitchen is fully equipped with stone tops, an island that seats 6, along with a dining area that seats another 6. 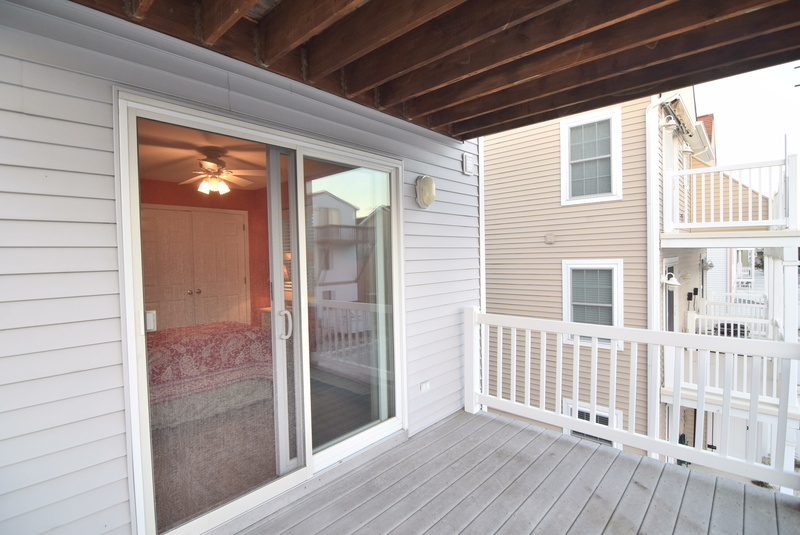 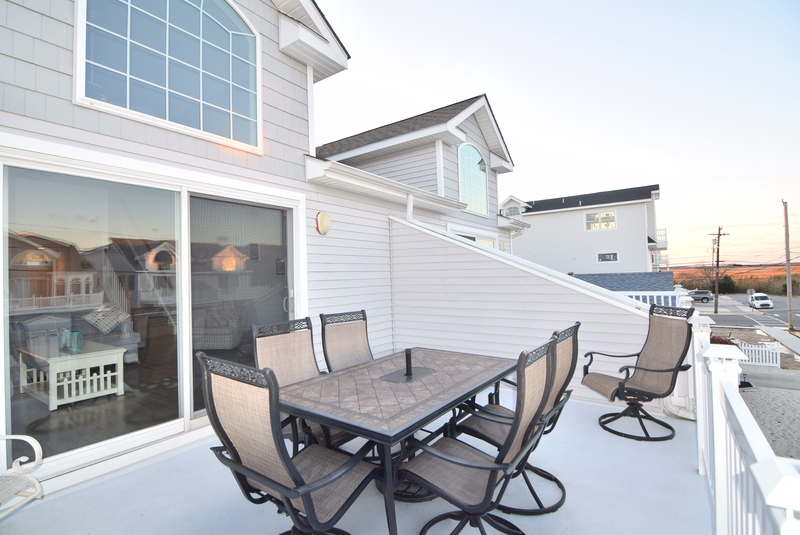 Enjoy the outdoor living on any 3 of the exterior decks. 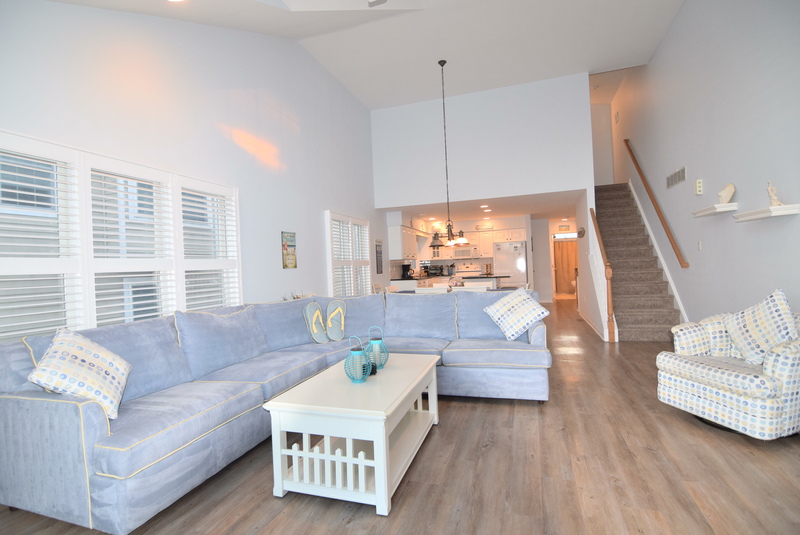 The main deck, just off of the living area on the second floor, is equipped with a table, chairs and umbrella with seating for 6. 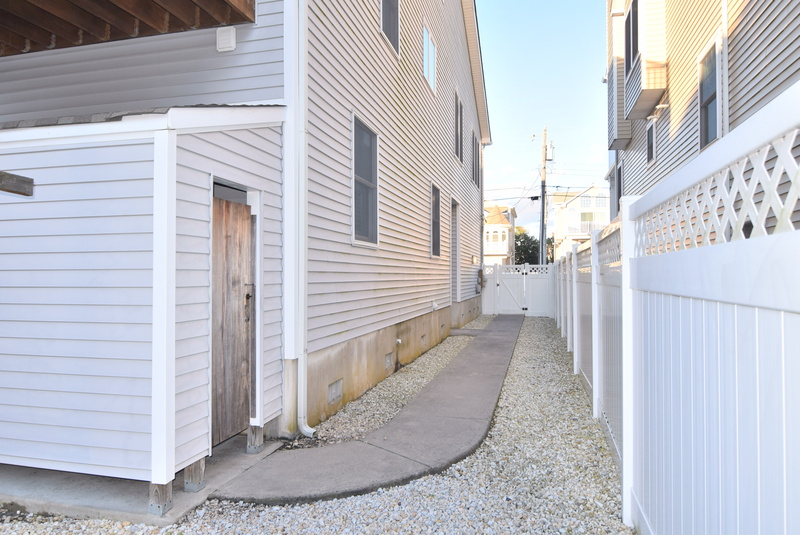 The outside shower comes in handy to wash the sand away from the beach, which is only a short 2.5 block walk. 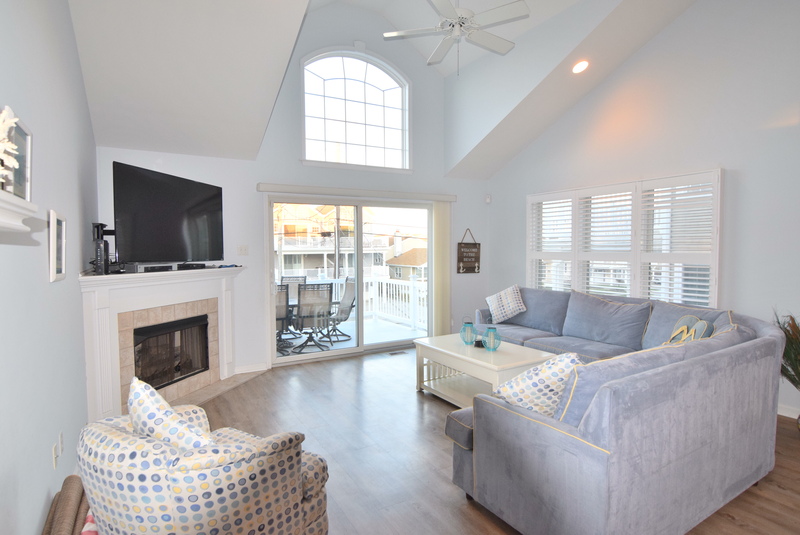 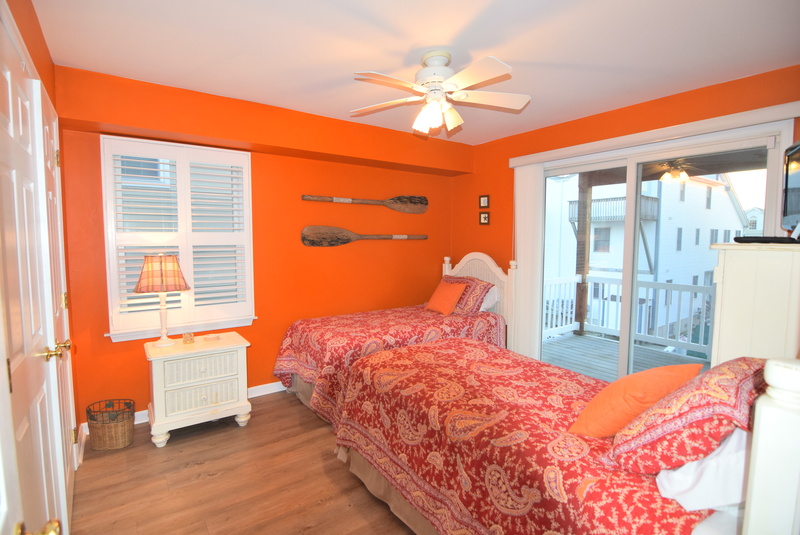 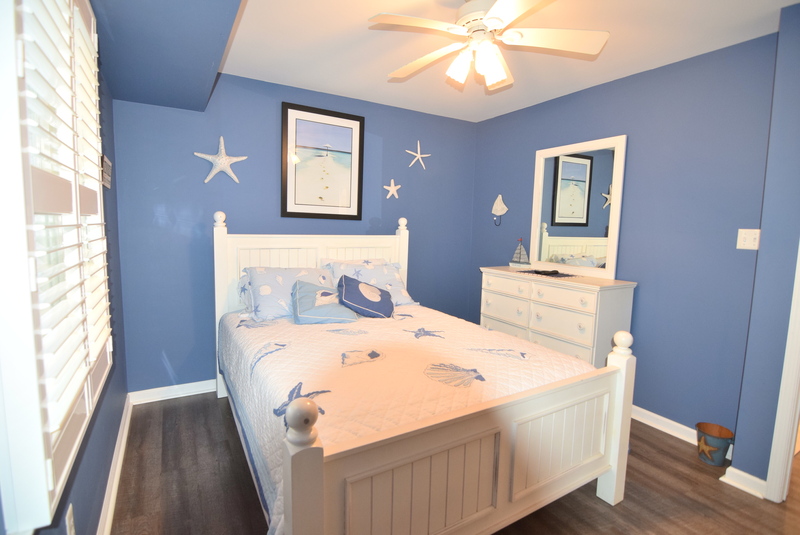 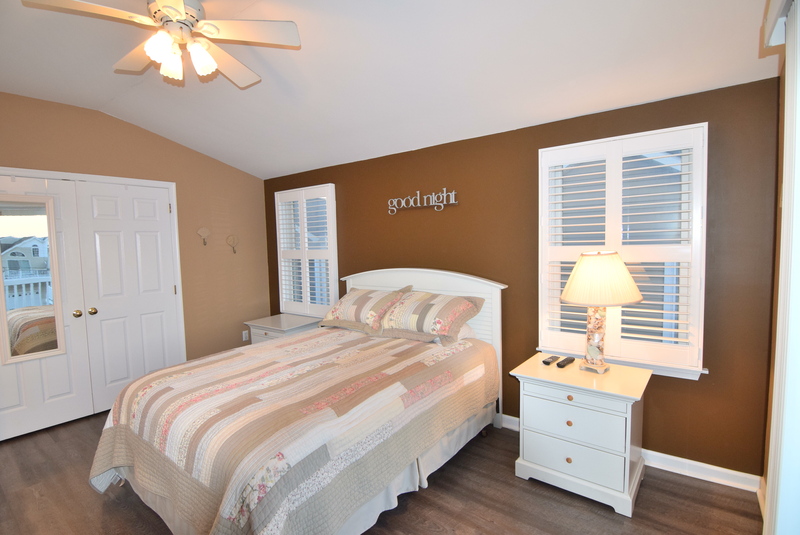 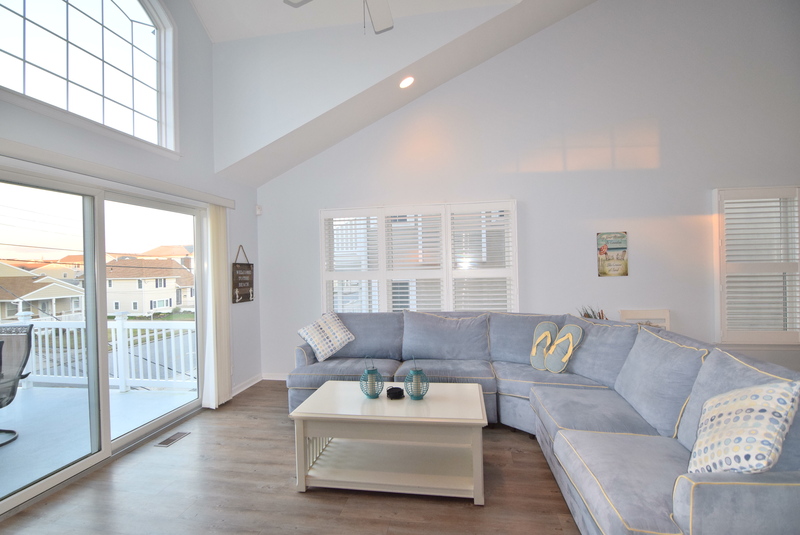 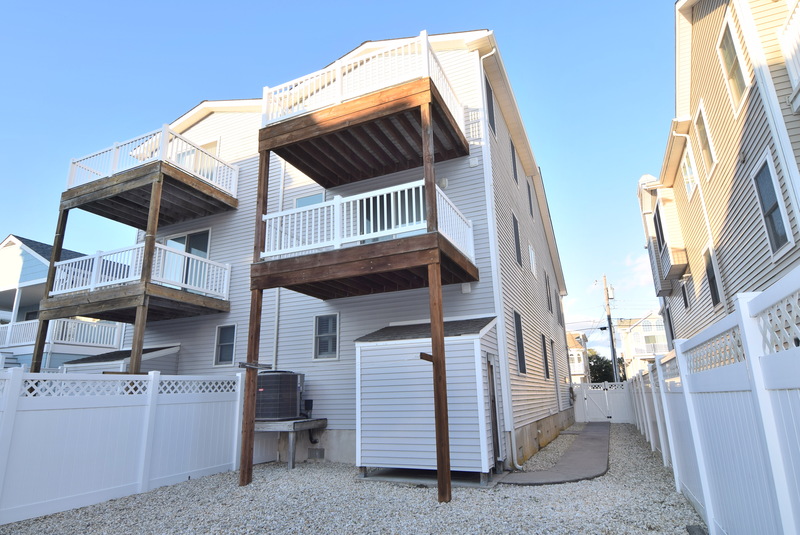 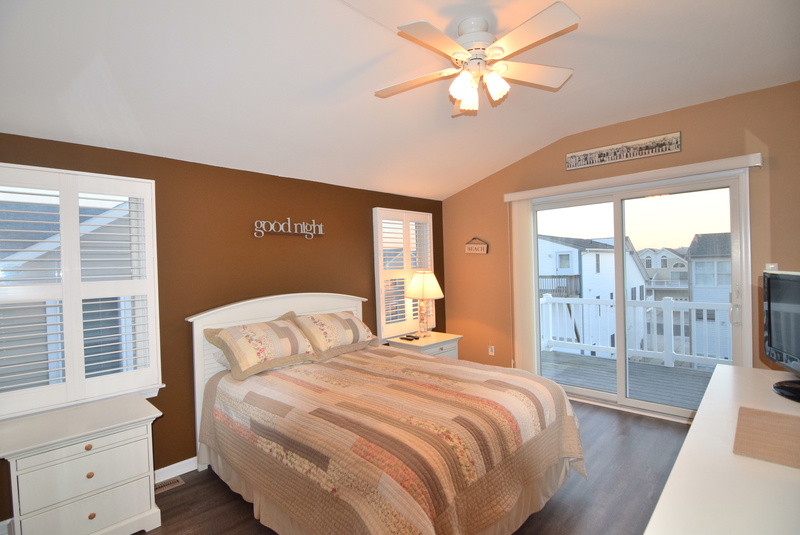 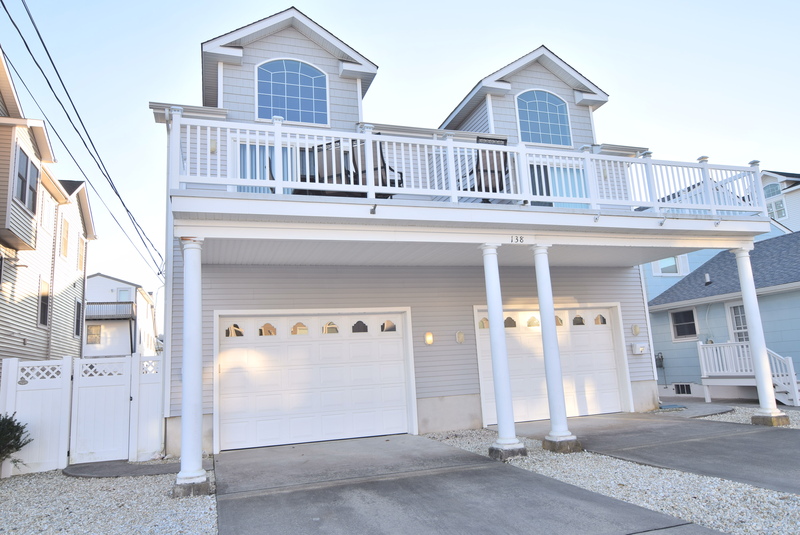 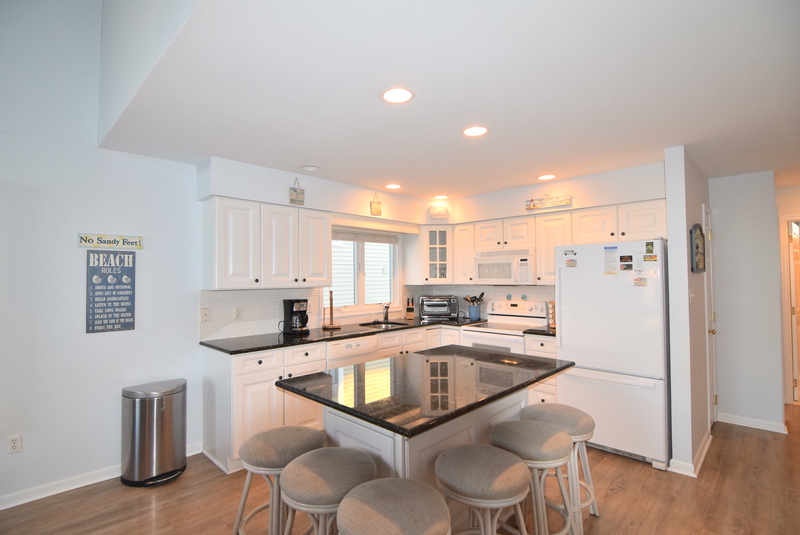 New flooring installed throughout and exquisitely furnished makes this a shore retreat you will want your family to enjoy!